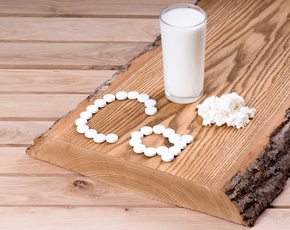 Is Cottage Cheese Bad For You? - Here Is Your Answer. Is Cottage Cheese Bad For You? Cottage cheese if very good for you if not eaten in excess. Too much can cause problems, so moderation is key. 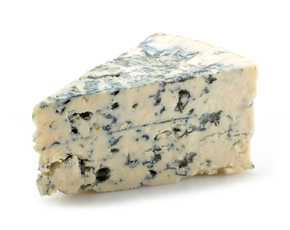 Cottage cheese is made by draining cheese curds (whereby some whey remains). Unlike other forms of cheese, cottage cheese is actually quite healthy and is a preferred food by many health conscious people, including people on a diet, bodybuilders, and runners. Compared to cheddar cheese, which has over 400 calories per 100 grams, cottage cheese only has 98 calories for the same amount. In addition, cottage cheese has a high protein content, especially casein, which is necessary for cell function and helps provide energy and build muscle. Cottage cheese also contains beneficial bacteria, which help break down foods and better absorb nutrients. Full-fat and low-fat cottage cheeses do contain saturated fat, but also have good fats, including trans-palmitoleic acid. According to a Harvard study, people with high levels of trans-palmitoleic acid in their systems are three times less likely to develop type-2 diabetes. Also, cottage cheese comes in several varieties, such as low-fat, fat-free, and mixed with fruit. 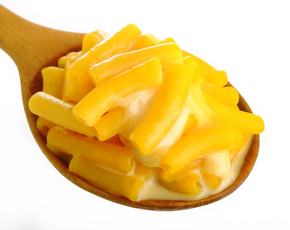 In addition, cottage cheese has a wide range of applications. It can be eaten alone, used as a substitute ingredient (often for ricotta cheese), or enjoyed as a side dish. 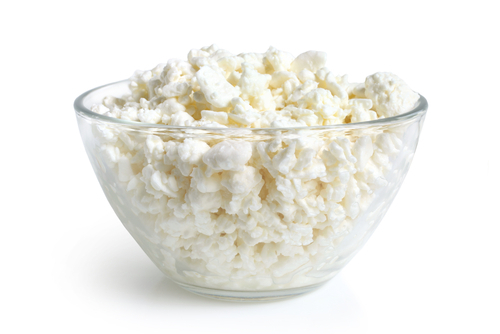 There are some possible dangers of eating too much cottage cheese, due to the high protein and high sodium content. 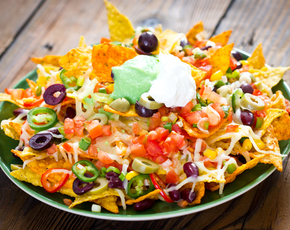 Too much protein in one's diet can lead to kidney problems, whereas too much sodium (of which one serving of cottage cheese has nearly half the daily allowance) can increase blood pressure. Also, people who have dairy allergies or are lactose intolerant should, of course, avoid cottage cheese. 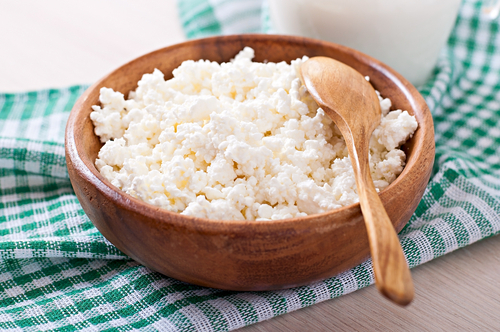 Eaten in moderation and in conjunction with other health foods, cottage cheese is a good part of any healthy diet.